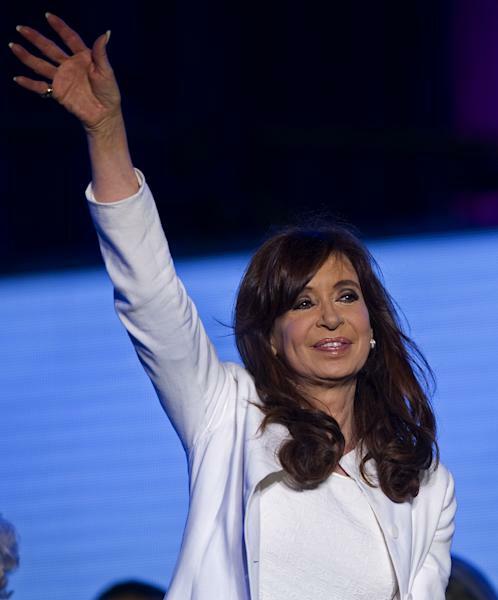 Buenos Aires (AFP) - A reporter who broke the story that an Argentine prosecutor was found dead shortly before he was about to make explosive allegations about President Cristina Kirchner fled Argentina on Sunday after threats. "Now safe in Tel Aviv. Thanks everybody. We'll talk soon," Damian Pachter tweeted. A citizen of Argentina and Israel, he worked for the English-language Buenos Aires Herald. Pachter fled Argentina after receiving threats, and being followed, he told colleagues in other media. The reporter, who also worked with Israel's Haaretz, told colleagues his phones had been tapped in Argentina. "I will return when my sources tell me that the conditions have changed," Pachter told the Herald. "I don't think that will happen under this administration." 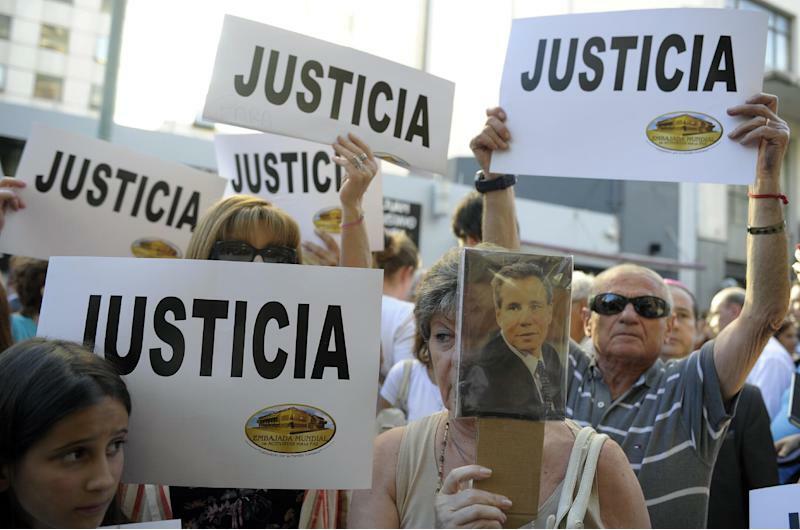 Prosecutor Alberto Nisman was found dead with a bullet to the head in his Buenos Aires home a week ago, just before he was set to go before a congressional hearing to accuse Kirchner and Foreign Minister Hector Timerman of shielding Iranian officials implicated in the 1994 bombing of a Jewish charities federation office that killed 85 people. It was the worst terror attack in modern history for Argentina, home to Latin America's largest Jewish community. Several pretrials in the case were cancelled amid serious irregularities involving judges and Argentine intelligence staff, so it has not yet been fully prosecuted. Kirchner's government meanwhile has come under fire for publishing on the presidential office Twitter details of the Aerolineas Argentinas plane ticket Pachter purchased. The Herald said it could not confirm threats against Pachter but that he had not returned to work. Kirchner, meanwhile, has said she believes the 51-year-old was murdered in a plot to implicate her government in a coverup. Prosecutor Viviana Fein, who is leading the investigation, said investigators were waiting for ballistics analysis, including a DNA comparison, and to see whether the bullet taken from the body matches the .22-caliber weapon found at the scene. Before his demise, Nisman had filed a 280-page complaint charging that Kirchner had issued an "express directive" to shield a group of Iranian suspects in the 1994 bombing. Nisman contended that the government had agreed to swap grain for oil with Tehran in exchange for withdrawing "red notices" to Interpol seeking the arrests of the former and current Iranian officials accused in the unsolved case. Since 2006, Argentine courts have demanded the extradition of eight Iranians, including former president Akbar Hashemi Rafsanjani, former defense minister Ahmad Vahidi and Iran's former cultural attache in Buenos Aires, Mohsen Rabbani, for the bombing.